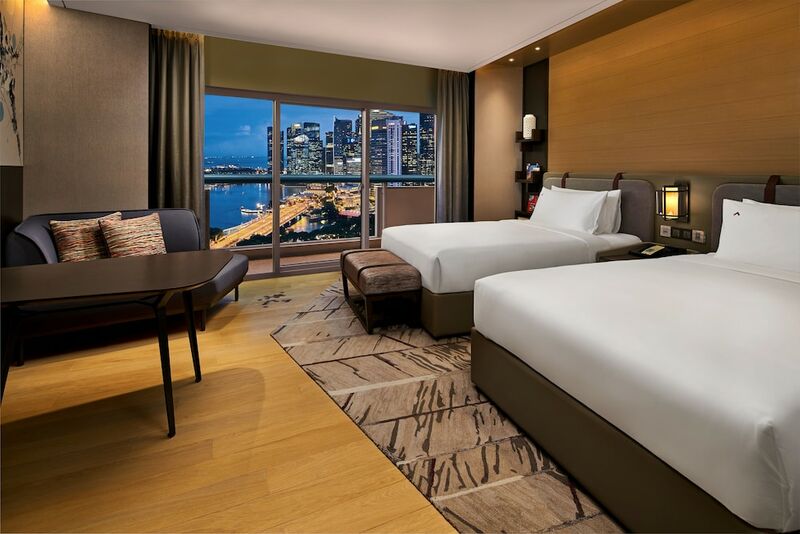 Set in a prime location of Singapore, Swissotel The Stamford Hotel puts everything the city has to offer just outside your doorstep. Both business travelers and tourists can enjoy the hotel's facilities and services. 24-hour room service, 24-hour security, daily housekeeping, private check in/check out, 24-hour front desk are just some of the facilities on offer. Designed for comfort, selected guestrooms offer television LCD/plasma screen, clothes rack, complimentary instant coffee, complimentary tea, linens to ensure a restful night. The hotel's peaceful atmosphere extends to its recreational facilities which include fitness center, sauna, outdoor pool, spa, massage. 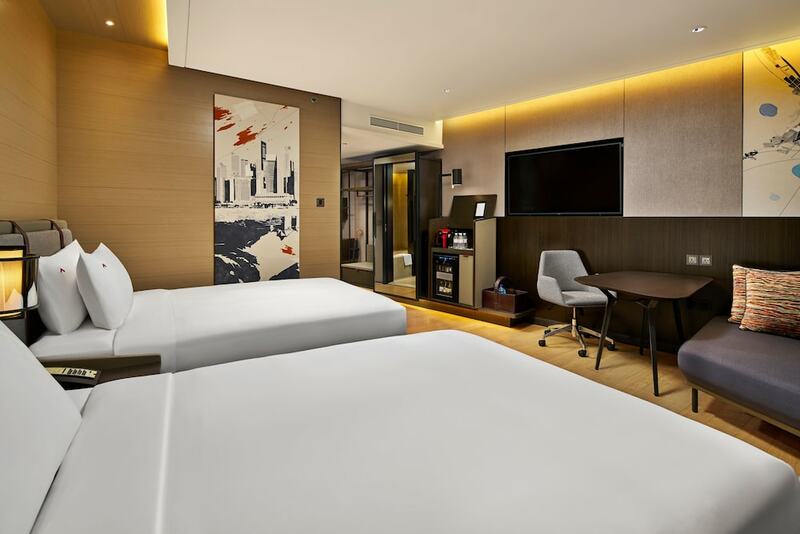 Swissotel The Stamford Hotel is an excellent choice from which to explore Singapore or to simply relax and rejuvenate.